Sony Electronics has introduced what it’s billing as the world’s smallest and lightest premium compact camera, the RX0 II (model DSC-RX0M2). 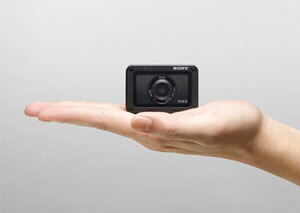 Building upon the waterproof/dustproof, shockproof, crushproof and ultra-compact qualities of the original RX0, the new model now offers internal 4K recording, an adjustable LCD screen that tilts upward 180 degrees and downward 90 degrees and works underwater, and new image stabilization solutions for video recording. At the heart of the RX0 II sits a 1.0-type stacked 15.3-megapixel Exmor RS™ CMOS image sensor and an advanced BIONZ X™ image processing engine that offer enhanced color reproduction.The RX0 II offers 4K 30p internal movie recording with full pixel readout and no pixel binning to collect approximately 1.7 times the amount of data required for 4K video. Using the recently introduced Sony Imaging Edge™ mobile applications, footage can be transferred to a smartphone, edited and shared easily across social networks. The RX0 II also introduces in-body electronic stabilization for steady footage, even when shot handheld. This can be enhanced even further when footage is exported to a smartphone or tablet running the “Movie Edit add-on” application, where the additional information captured during filming can be processed to produce a video with gimbal-like smoothness. An additional new feature that can be accessed via Sony “Movie Edit add-on” is Intelligent Framing, where the selected subject is kept in the centre of the frame and image distortion is corrected in a final edit. Additional movie features include Super Slow Motion recording at up to 1,000 fps, uncompressed 4K HDMI output and simultaneous proxy movie recording. The RX0 II camera will ship this April with a price tag of approximately $700 USD, $900 CDN. 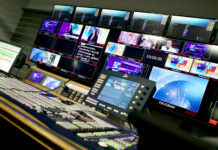 Dejero is launching CuePoint, a new low-latency return feed server that keeps live broadcast production and remote teams synchronized, at the upcoming NAB 2019 show, Apr. 8-11, in Las Vegas. 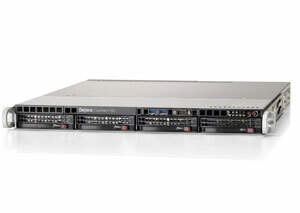 The new rack-mounted return feed server sends low-latency video and audio, alongside teleprompting feeds, to live broadcast production teams in the field to help them create live content. Return video and teleprompting feeds from the broadcast centre can be seen in the field by the talent on a tablet or dedicated screen above or below the camera, or on multiple mobile devices by camera operators, field directors and technicians. 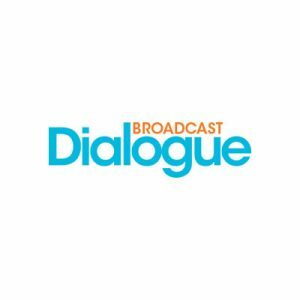 The high-performance server delivers return feeds with as little as 250 milliseconds of latency, so that field crews can collaborate with resources from the broadcast centre in real-time. The CuePoint server makes talent cueing and production monitoring easier to manage in the field, as remote talent, field directors, and technicians can see when live shots are about to start and what’s currently on air. 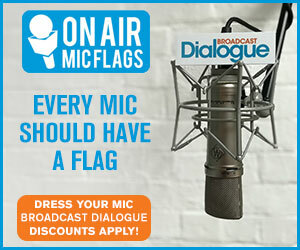 Camera operators can use CuePoint to confirm that a remote feed is on air and adjust their camera framing to account for graphics, overlays, and split screens. The server also sends teleprompter feeds to the on-air talent, enabling real-time updates. 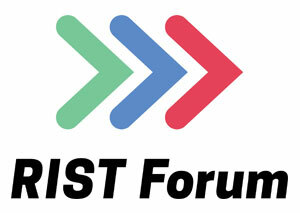 The RIST Forum has been established by 21 founding companies to promote the Reliable Internet Stream Transport (RIST), a new interoperable and royalty free standard for low-latency video transport over unmanaged networks for contribution and distribution applications. 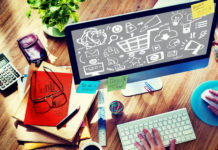 In its efforts to promote worldwide adoption of RIST, the new industry association engages both users and vendors of RIST technology and products. The RIST Forum will host a panel discussion during the 2019 NAB Show on Apr. 9, at 2 p.m. in the South Hall Learning Lab, Room S210, in the Las Vegas Convention Center. Representatives from members Cobalt Digital, Net Insight, VideoFlow, and Zixi will provide a detailed overview of the technology, as well as plans for further adoption of the standard. NAB attendees are encouraged to register for the panel. 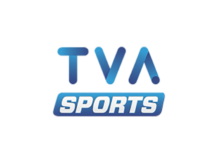 For more information, visit rist.tv. 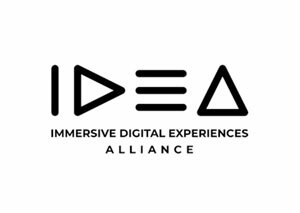 The Immersive Digital Experiences Alliance (IDEA) will launch at the 2019 NAB Show with the goal of creating a suite of royalty-free specifications that address all immersive media formats, including emerging light field technology. 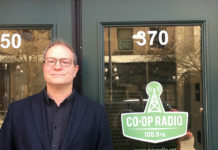 Founding members, including CableLabs®, Light Field Lab Inc, Otoy, and Visby, created IDEA to serve as an alliance of like-minded technology, infrastructure, and creative innovators working to facilitate the development of an end-to-end ecosystem for the capture, distribution, and display of immersive media. 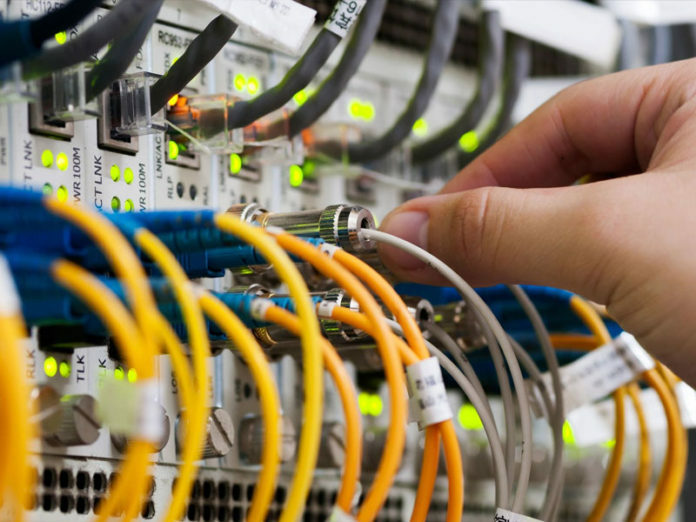 Recognizing that the essential launch point is to create a common media format specification that can be deployed on commercial networks, IDEA already has begun work on the new Immersive Technology Media Format (ITMF). ITMF will serve as an interchange and distribution format that will enable high-quality conveyance of complex image scenes, including six-degrees-of-freedom (6DoF), to an immersive display for viewing. Moreover, ITMF will enable the support of immersive experience applications including gaming, VR, and AR, on top of commercial networks. 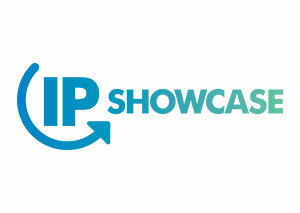 The IP Showcase returns to the 2019 NAB Show for the third year, once again providing educational opportunities for learning about implementation of standards-based IP infrastructures for real-time professional media applications, demonstrations of the latest technical achievements and a clear view of advances on the horizon, and highlights of market deployments from facilities around the world. Sponsored by the Audio Engineering Society (AES), Alliance for IP Media Solutions (AIMS), Advanced Media Workflow Association (AMWA), European Broadcasting Union (EBU), Society of Motion Picture and Television Engineers® (SMPTE®), and Video Services Forum (VSF), new this year is the IP Showcase Future Zone, where visitors will be able to see demonstrations of Part 1 of the new Joint Task Force on Networked Media (JT-NM) Tech Stack (JT-NM TR-1001-1). More info here. Wheatstone is introducing Switchblade at NAB, an AoIP appliance that removes the barriers to seamlessly sharing studio operation and programming between facilities, sports venues, and other sites in separate locations. SwitchBlade is a 1RU appliance for the WheatNet-IP audio network that includes audio codecs, SIP messaging and ACI control interface. 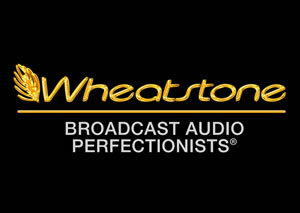 Wheatstone says it’s the first product of its kind to combine AoIP logic control with SIP connectivity and codec bandwidth optimization to transport both high-quality programming and the control logic critical for full studio operation between sites. SwitchBlade includes WheatNet-IP’s Application Control Interface (ACI) for remotely triggering events and elements in the WheatNet-IP environment, such as turning mics on or off, setting levels and adjusting EQ dynamics through software logic (SLIO) control. SwitchBlade can be used in conjunction with WheatNet-IP for a number of applications, including consolidating program operations for several stations scattered across a region; live remote production, including high-quality programming and console/mic control between home studio and sports or concert venues; sharing program and operating control between sister studios over an IP link; one-to-many STL codecs between one studio and several transmitter sites; 1RU SwitchBlade at the studio feeds two, four, six or more existing SIP-compliant codec units at each transmitter site; and transferring high-quality music between two facilities or from a cloud-based automation system over the internet.